In October 2015, H&H Classics will auction two multi-million-pound Ferraris from the late Richard Colton, in a generous legacy left to the Royal National Lifeboat Institution (RNLI). 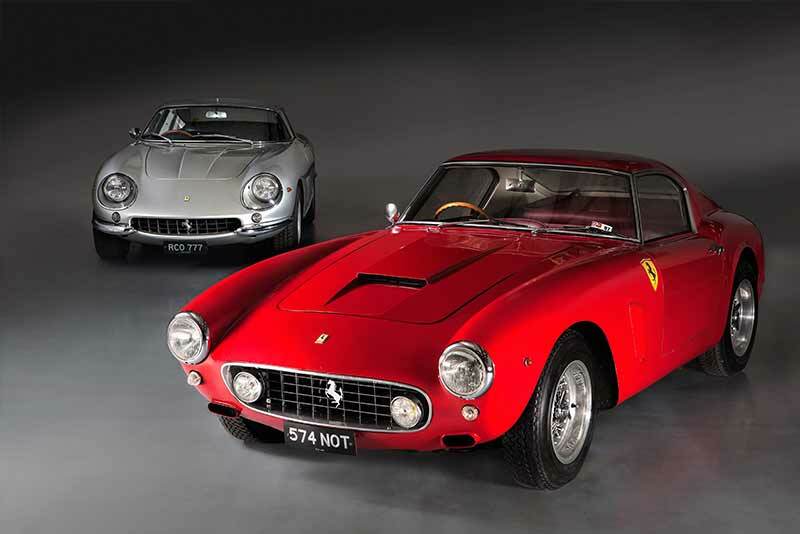 The multimillion-pound 1960 Ferrari 250 GT SWB and 1967 Ferrari 275 GTB/4 are from the estate of renowned British V12 Ferrari collector, the late Richard Colton, who left the generous legacy to the Royal National Lifeboat Institution in his will. 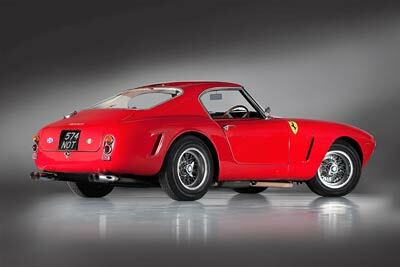 The 1960 Ferrari 250 GT short-wheelbase (SWB) is one of the most desirable Ferraris of all time and also one of the most valuable. Joining the 250 Testa Rossa and legendary 250 GTO in the multi-million-dollar club. 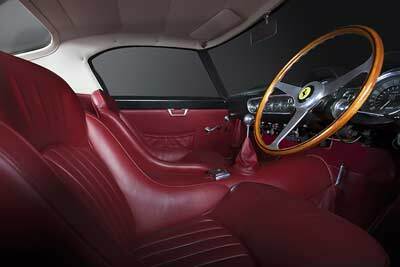 In its day, the 250 GT SWB Berlinetta was the fastest, most accomplished 3.0-litre GT racing car that money could buy. Berlinetta chassis 1995 GT, was the second steel, right-hand-drive car delivered, and according to model expert and Ferrari Historian, Jess Pourret, was a potent, semi-competizione car, with a comp-spec motor, gearbox, fuel tank and limited-slip differential. This car is also one of the two 250 SWBs that Colonel Ronnie Hoare used to launch the UK Ferrari distributor Maranello Concessionaires. Mr Colton bought his Rosso Corsa 250 SWB, registered ‘574 NOT’, in the late-1970s. Covering 60,000 miles in it, rain or shine and enjoying road trips to the continent, including Ferrari’s 50th Anniversary celebrations at Maranello in June 1997. 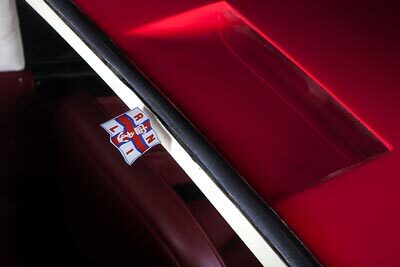 Just 167 250 GT SWB’s were made, with only 10 cars supplied new to the UK. Regarded by many as one of the most beautiful cars of all time (rightly so too! – CP), this crown Jewel from the Ferrari back catalogue has never been ‘restored’ and as a result, it’s guaranteed to send any serious Ferrari collector into a complete frenzy. 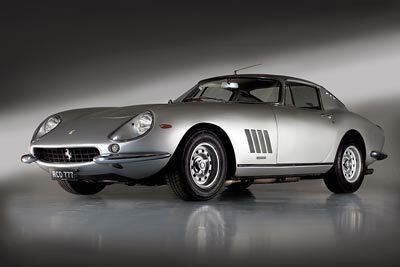 It can be difficult for many cars to share the limelight with a 250 SWB but perhaps not the Ferrari 275 GTB/4. Considered by many to be the ultimate front-engined, Ferrari road car made during Enzo Ferrari’s tenure and regarded as one of the finest GT cars of the 1960s. ‘10177 GT’ – began life as the Maranello Concessionaires demonstrator. Richard Colton acquired the car in 1974, and drove drive it extensively throughout the UK and Europe and has now covered some 78,000 miles, testament to the cars reputation for being a far easier car to drive than its successor, the 365 GTB/4 ‘Daytona’. Fellow 275 GTB/4 owners included the Hollywood star and racing driver Steve McQueen. Just 350 of the 300bhp, 160mph berlinettas were made, with just 27 supplied new to the UK. The sale takes place at the Imperial War Museum Duxford, Cambridgeshire on 14 October 2015, the funds going towards the RNLI’s lifesaving work around the coast of the United Kingdom and Republic of Ireland. Guy Rose, Legacy Manager at the RNLI, said: “We are deeply grateful and humbled by Mr Colton’s generous gift and his decision to benefit the RNLI in this way”. Motorsport enthusiasts attending the Chateau Impney Hill Climb can see the cars before the auction in October, as they will be appearing in the exclusive Chateau Impney Concours d’Elegance.